Today, many wearers simply prize the amethyst for its beautiful shade and the way it complements both warm and cool colors. 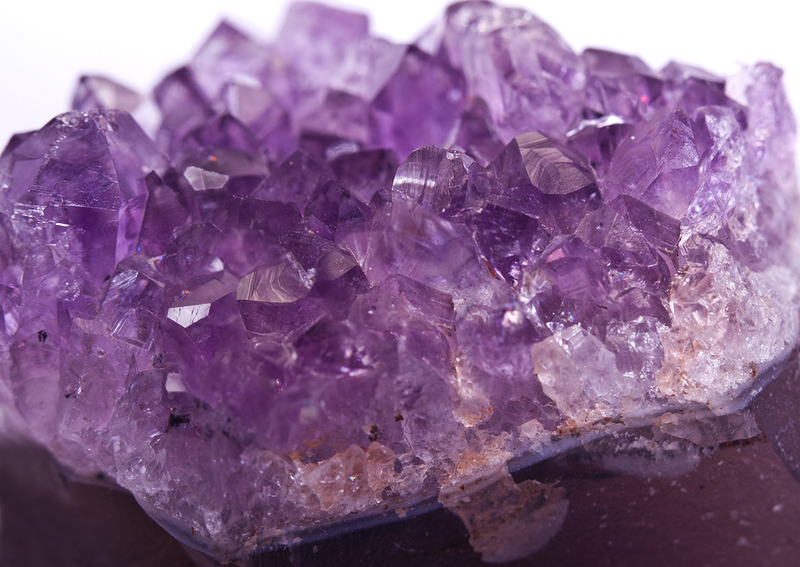 Below you’ll find designs by our AGS members which feature the amazing amethyst. Click on the image to get a closer look.